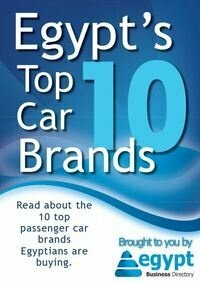 Egypt Yellow Pages Ltd is the official publisher of Yellow Pages branded products in Egypt. - Maintaining and developing relationships with existing customers via meetings, telephone calls and emails. - Visiting potential customers to prospect for new business. - Acting as a contact between a company and its existing and potential markets. - Negotiating the terms of an agreement and closing sales. - Representing the organization at trade exhibitions, events and demonstrations.